Explore real estate investment opportunities in Little Rock, Arkansas with Alex owner of Turnkey Properties with offices in Little Rock, AK and Memphis, TN. Please email me at alpesh@wealthmatrs.com for more info. Investing in Cacao (Chocolate) farms in Beautiful Belize with Darren. If you are interested in knowing more @ investing in Cacao farms, please reach out to me. Alternatively, visit https://agronosotros.com/wealthm for more info. I am chatting with Stephen about investing in opportunity zones via REIT. This removes the headache of managing property and allows a passive vehicle to invest in MF properties in opportunity zones. 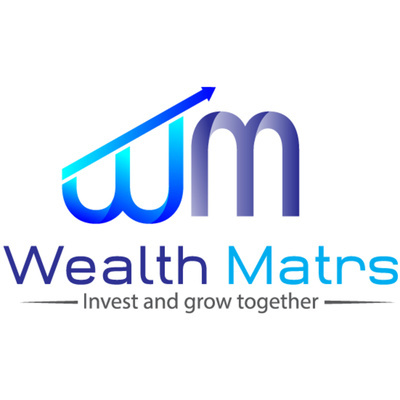 Please email me at alpesh@wealthmatrs.com for more info. How to generate passive income and write-off 65-90% of earned income by investing in Oil and Gas with Alan Visit www.wealthmatrs.com for more info. Bo started investing in late 2017 and closed on his first property in January of 2018. He owns 16 doors right now. I interviewed Jake Adams in this podcast. He mentioned @ checking out Section 469 for more information on becoming REP. MileIQ is a nice app to log your miles.